The process of inflammation is a complex series of events triggered by your immune system and while it’s designed to help protect your body it can trigger a cycle of long-term (chronic) inflammation. Call (914) 245-3056 or request more information online to find out more about inflammation. When an injury or illness strikes, your body will respond with inflammation. Without it, you would never heal. 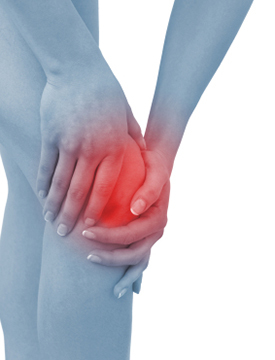 To help you visualize how inflammation works, let’s imagine you have an injury to your knee. Within just a few moments the site will start to swell, and may be slightly red and warm. This is a normal response as your body sends in extra blood and a variety of different cells to protect the injured structures and tissues. Over time you may have some pus or drainage that leaves an injury. This can be normal and may not always mean that you have a more serious infection but to make sure, seek medical attention if you see large amounts of pus or drainage coming from an injury. Find out if your inflammation is normal or needs attention. Call (914) 245-3056 or request more information online today at to learn more.